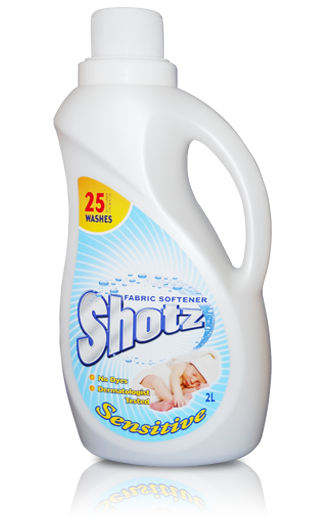 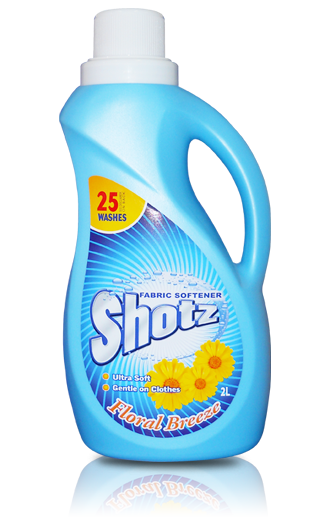 Has a strong stain removal. 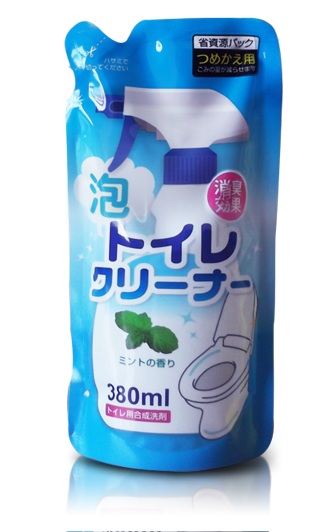 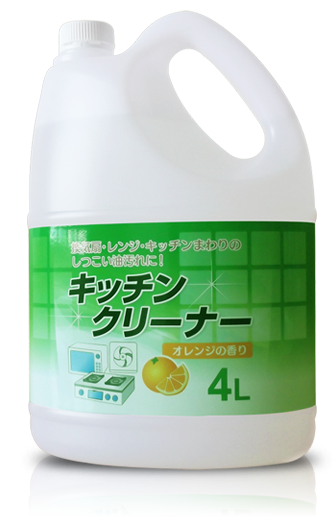 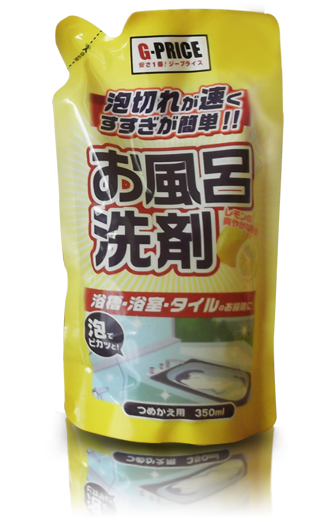 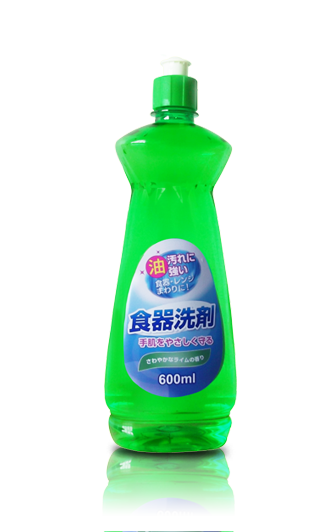 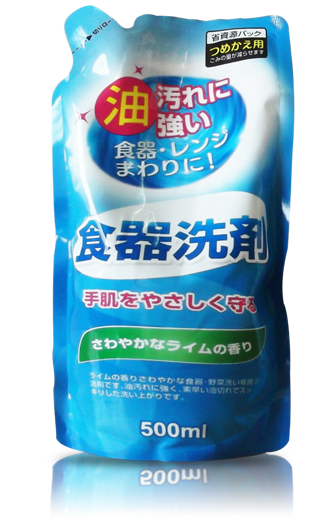 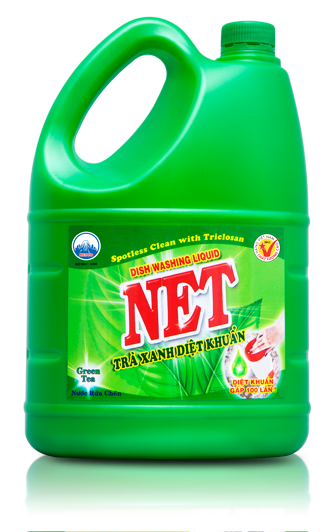 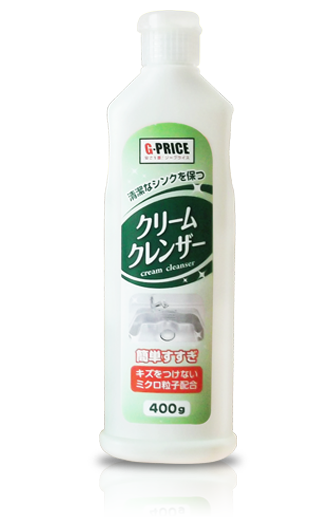 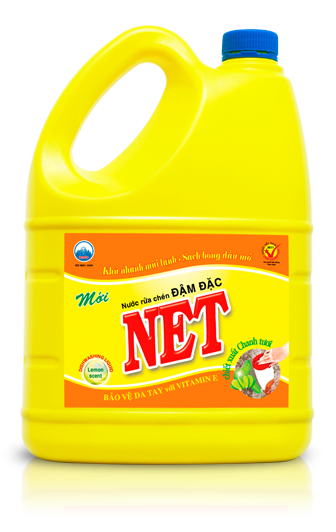 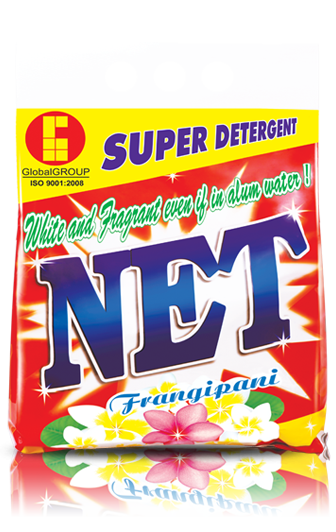 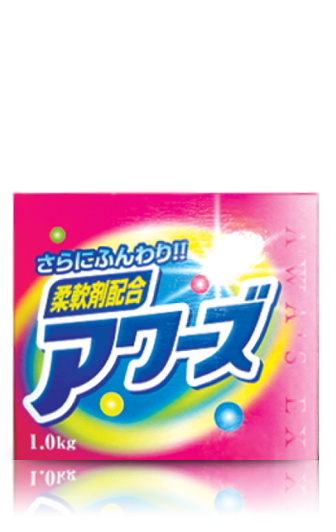 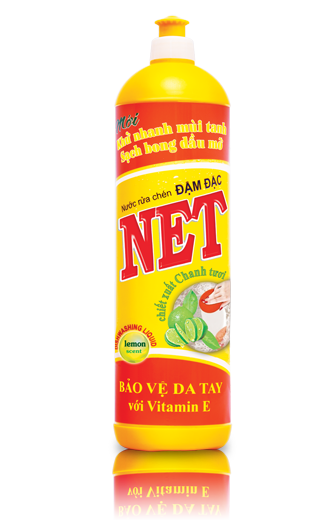 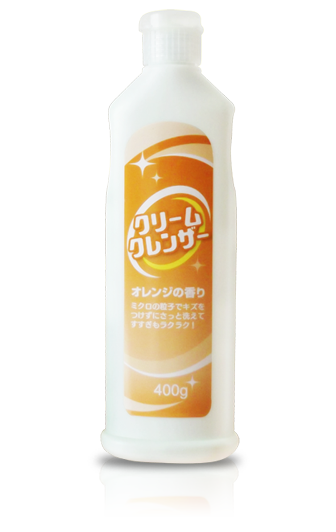 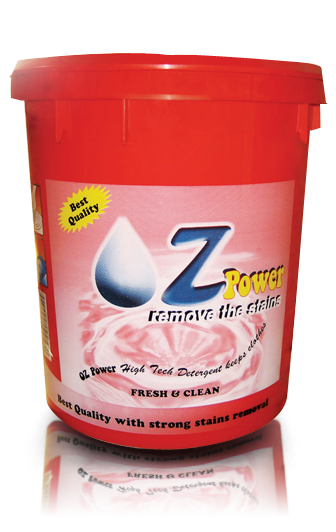 Its formulation is suitable to cold water. 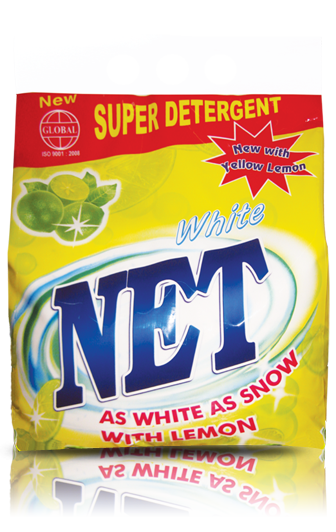 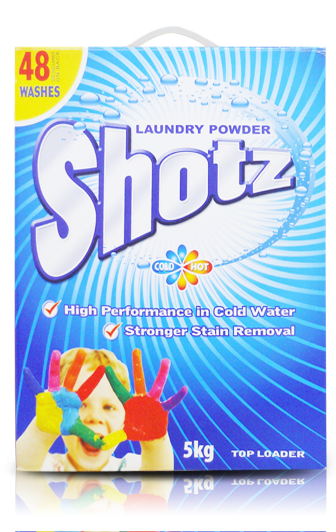 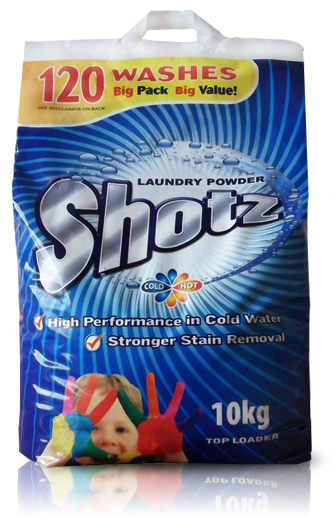 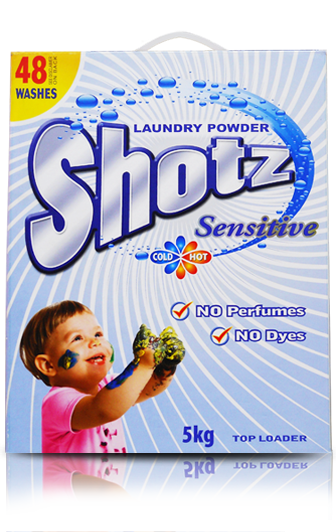 With 02 powder scoops only you can make 05 kg of clothes clean and spotlessly white !